After a along time here we are once again sharing a radical new Windows 7 theme for complete refreshing, makeover to your current desktop. 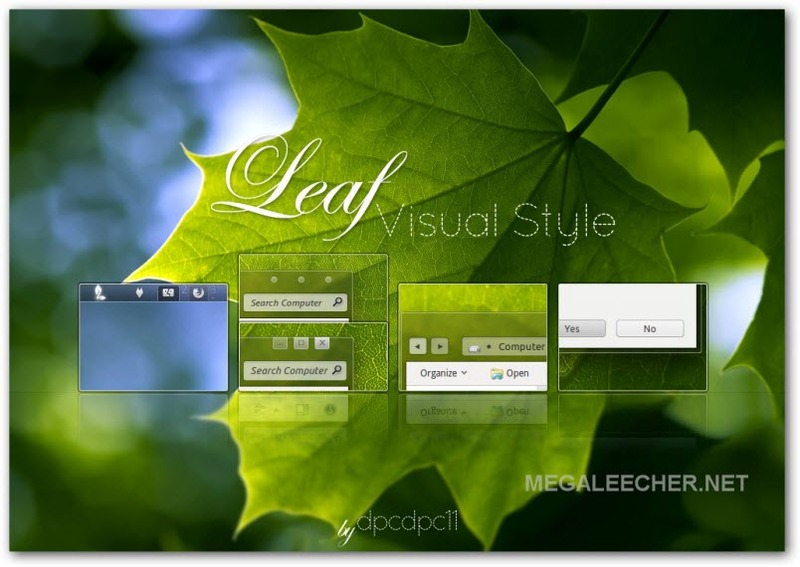 Here is an excellent new Windows 7 visual style/theme to give your desktop a new refreshing look, packed with six different clean and elegant style variants - Leaf Visual style for Windows 7 is something every looker will appreciate. 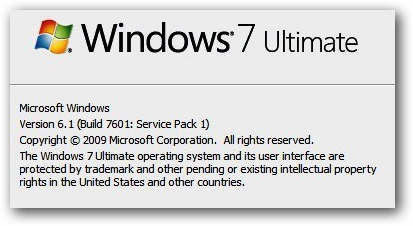 Microsoft Windows 7 Service Pack 1 (SP1) is available for download since past few months now, the free SP1 update to Windows 7 was pushed as KB976932 via Windows Update publicly in February this year. Microsoft has now made available official direct download links to bootable Windows 7 SP1 integrated disc images in standard .iso format, these new SP1 slipstreamed images has the added advantage that users will have an up-to-date installation just after the initial setup. These direct download links are from Microsoft's official mirror provided by Digital River and allows users with the usual 30 days of evaluation time after which they need to activate using a legitimate key. These .iso files can be burnt as bootable DVD discs or bootable usb sticks as demoed here - http://www.megaleecher.net/Installing_Windows_Using_USB_Flash_Drive . 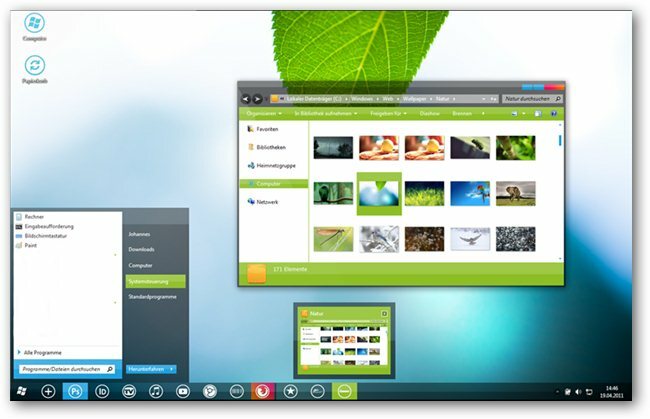 Theme Manager - a free utility for Windows 7 allows users to browse and install hundreds of unofficial themes from a single easy to use interface. Neatly divided into 15 different categories - TV Series, Landscape, Celebrities, Animals, Movies, 3D, Cars, Space, Motorcycle, Cartoons, Games, Anime, Computers, Sport, and Abstract users simply need to click on a theme's icon to instantly download and apply the theme. 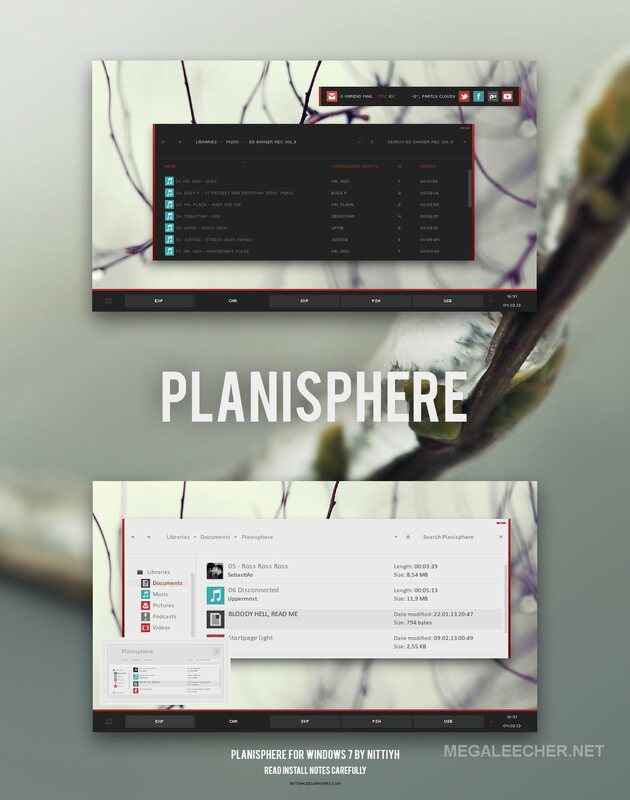 Managing installed themes is also very simple, just switch to "Installed Themes" tab and you have all the options to manage already installed themes including uninstallation, New themes are automatically added to the catalog. 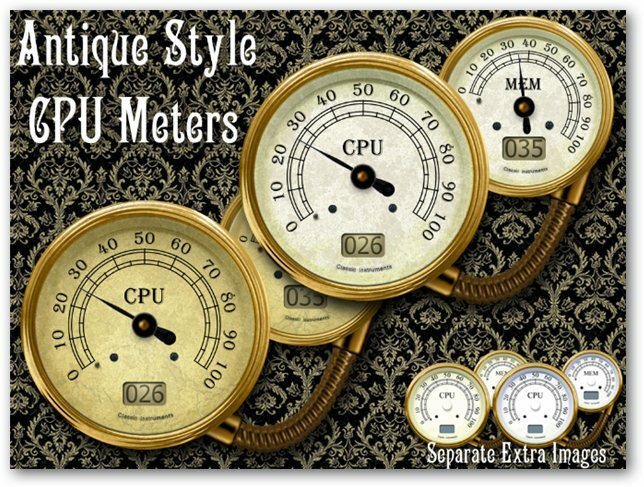 Here are two cool desktop sidebar gadgets for Windows Vista and Windows 7 users, the "Antique CPU Meter" and "Classic CPU Meter" styles display the current CPU and RAM usage in these realistic looking gauges. Much awaited and anticipated RTM version of Windows 7 Service Pack 1 is now available for download, the update is now being pushed to users via Windows Update and is also available as standalone offline installer for mass deployment - direct download links are posted at the end of this post. Provides ongoing improvement to the operating system, by including previous updates delivered over Windows Update as well as continuing incremental updates to the Windows 7 platform based on customer and partner feedback. 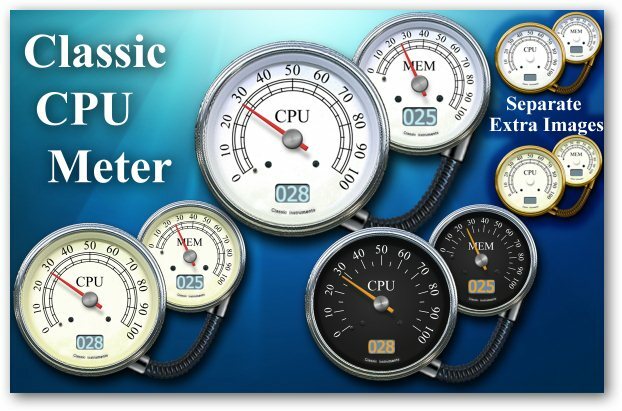 Makes it easy for organizations to deploy a single set of updates. Love birds are eagerly waiting for 14th February to celebrate Valentine's Day, to get the mood going Microsoft has two Love themes for Windows 7 desktops. 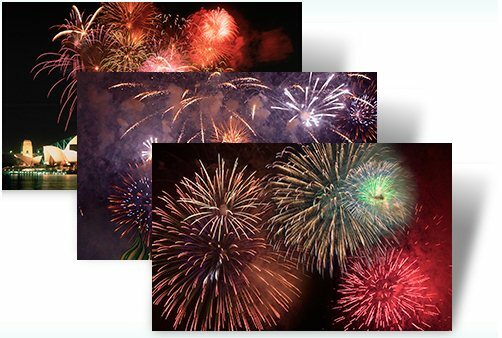 A very Happy and Prosperous New Year Wishes to our readers, get in the festive mood by decorating your Desktop with all new Fireworks Windows 7 theme. Give a cheer, 2011 is here. Spark your New Year with these images of celebratory fireworks around the world in this Windows 7 theme. 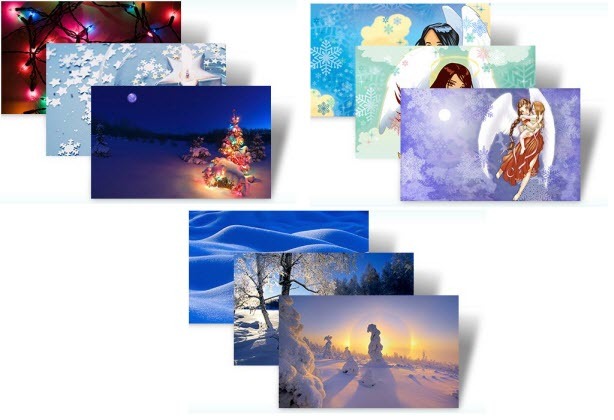 Brighten your desktop with three new official holiday themepacks for Windows 7 - Snow Angels, Winter and Holiday Lights, images and direct download links after the jump.